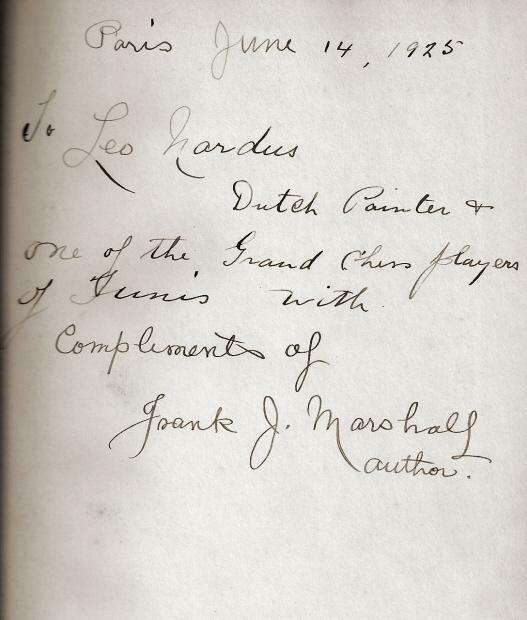 Léonardus Nardus, a little-known Dutchman, was not only a chessplayer and sponsor but also an accomplished artist and much else besides. 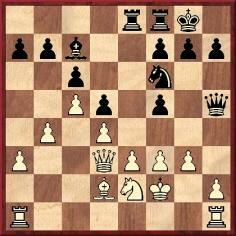 18 Bg5 Bxd4 19 Qh5 Qe8 20 Qh4 Ng6 21 Qh5 d5 22 Nf3 Kg8 23 Rad1 hxg5 24 Nxg5 Rf6 25 Rfe1 Qd8 26 g4 fxg4 27 Kh1 Nf8 28 Rxd4 exd4 29 Re8 g6 30 Qh7 mate. 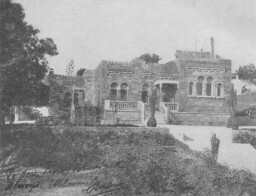 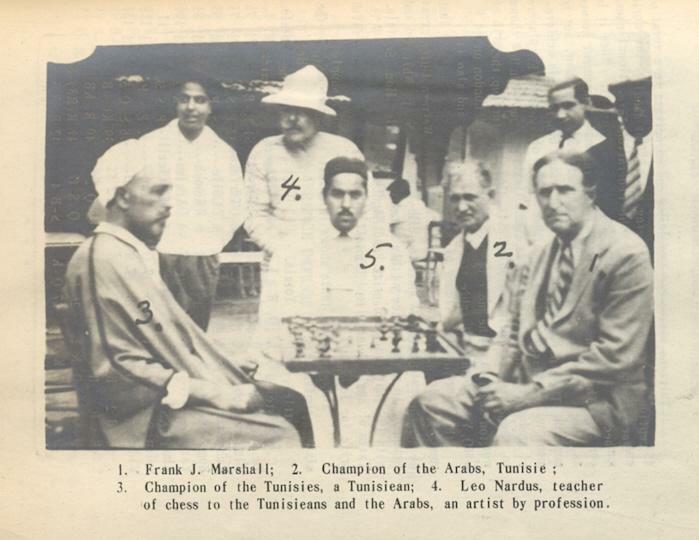 Page 4 of the January 1929 American Chess Bulletin gave a photograph of Nardus’s ‘splendid residence ... located in La Marsa, a suburb of Tunis’, where Marshall had stayed as a guest. 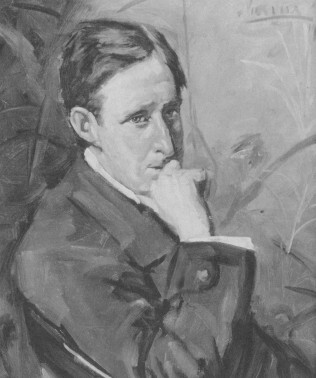 The picture was inscribed ‘To dear Frank Marshall; always welcome’. 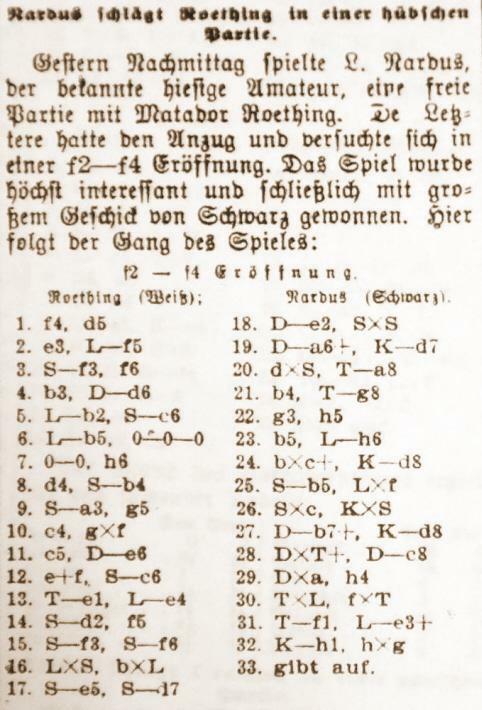 La Stratégie left readers to find the win for themselves, although the moves were given on pages 192-193 of Schachjahrbuch für 1912 by L. Bachmann (Ansbach, 1913), with a position which lacked the white pawn on h4: 1...Qxf1+ 2 Kxf1 Nd2+ 3 Kg1 Re1+ 4 Kh2 Nf1+ 5 Kh1 Ng3+ 6 Kh2 Nxf5 and wins. 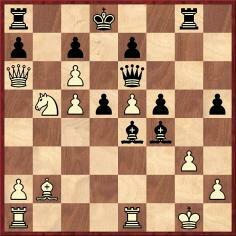 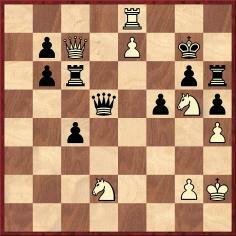 17…Ne4+ 18 fxe4 fxe4 19 Qc2 Qf3+ 20 Kg1 Qxe2 21 Re1 Qg4 22 Rf1 Bxg3 23 White resigns. 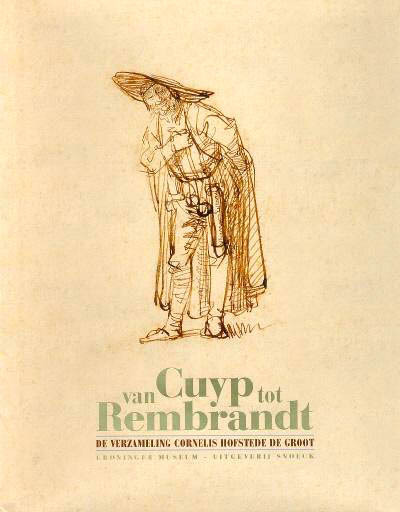 As regards Nardus the artist, we turn to L’oeuvre de Léonardus Nardus, a catalogue of the paintings and drawings he put up for sale in Amsterdam on 23 January 1917 for the benefit of the Red Cross in France and Belgium. 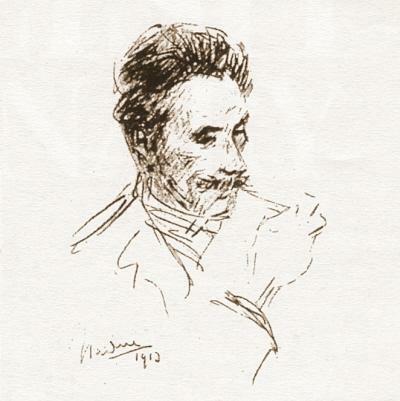 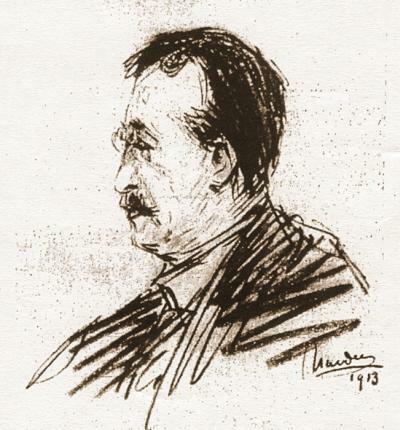 An introductory note on page 3 stated that he had been born in Utrecht on 5 May 1868 ‘et fit ses études à l’Académie des Beaux Arts d’Amsterdam (Altmann)’. 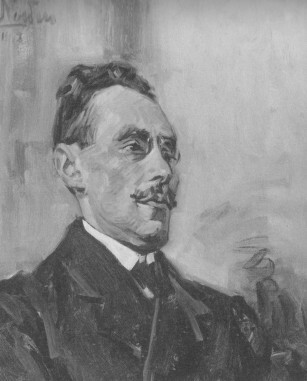 Having travelled widely (Italy, Tunisia, Algeria and Spain), he was, at the time of the sale, resident in Holland. 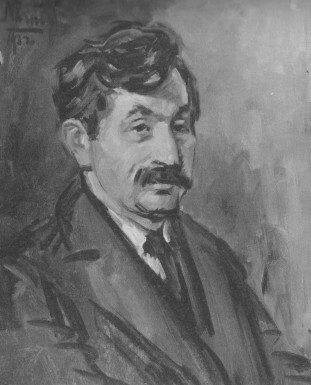 A footnote on page 5 specified that the painting of Lasker was not for sale, being the property of Lasker himself and included in the catalogue only for the sake of completeness. 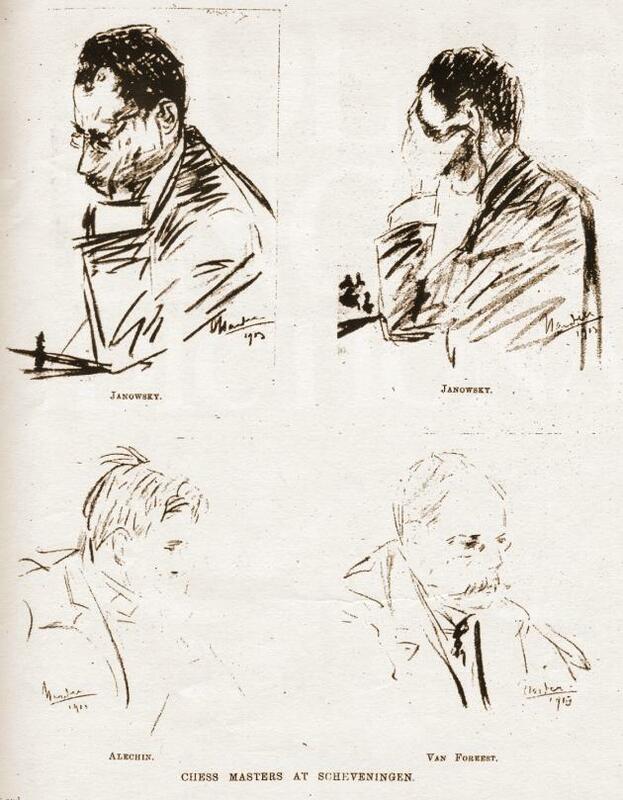 In addition, page 11 listed (but did not show) a 1913 charcoal drawing of Janowsky. 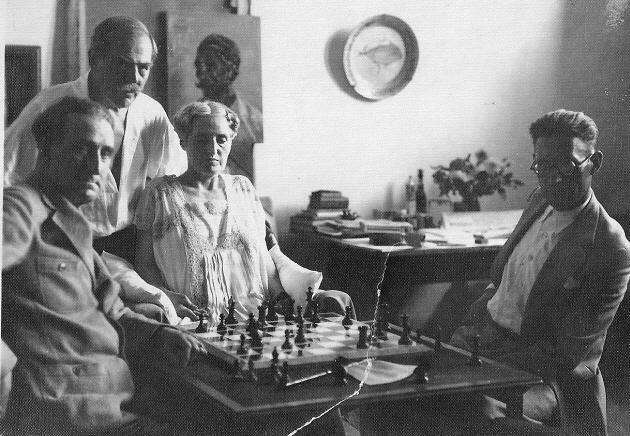 Perhaps a reader can find information about the outcome of the 1917 sale from reports in the local or specialized press. 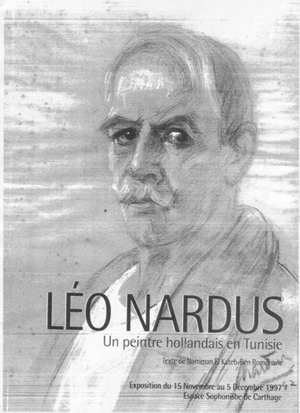 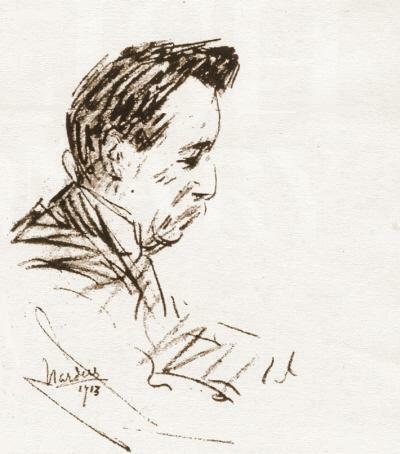 About Nardus’s later years, very little seems known, although we note that the website http://harissa.com/D_Arts/peintresdetunisie.htm states that he died in 1955. 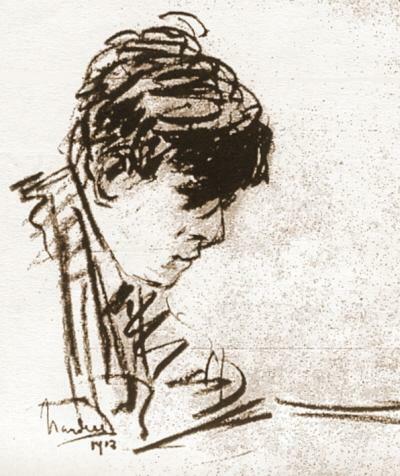 These accusations against Nardus are corroborated in the notes section (page 306). 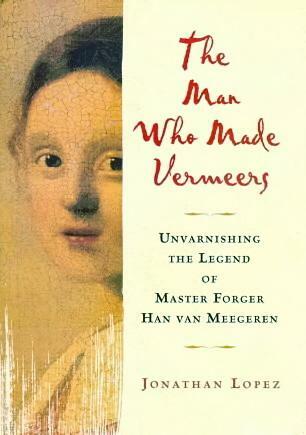 We hope to keep abreast of, and report on, art historians’ further investigations into the affair. 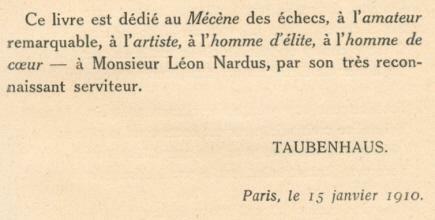 Information is still being sought about L. Nardus’ works of art and his bona fides or otherwise. 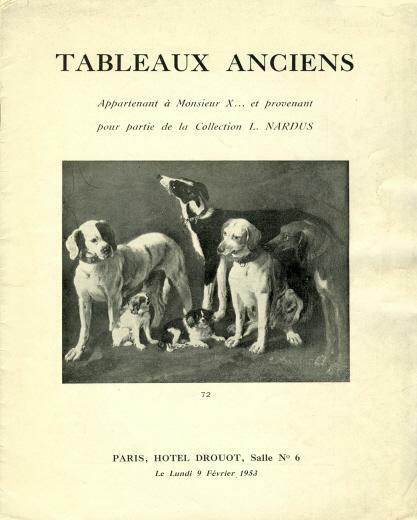 We have a catalogue of an auction held in Paris on 9 February 1953; the paintings belonged to an unnamed person, some of them coming from Nardus’ collection (‘appartenant à Monsieur X ... et provenant pour partie de la Collection L. Nardus’). 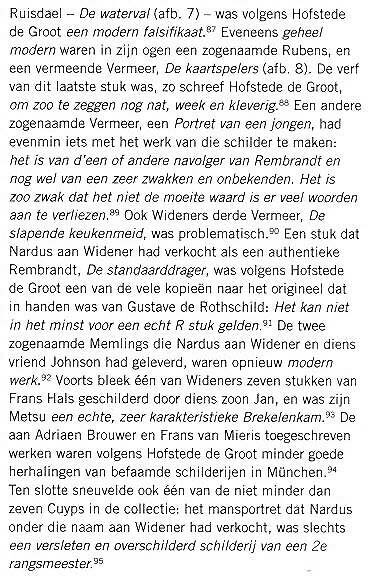 Peter van Hooren reports that Nardus has been fully exposed as an art swindler in an article ‘Gross False Pretences’ by Jonathan Lopez in the December 2007 issue of Apollo (accessible on-line after simple registration). 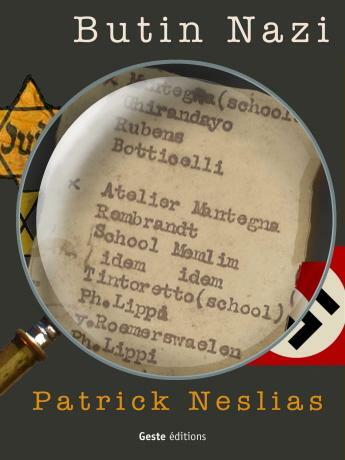 There are several references to Nardus in a fascinating book The Man Who Made Vermeers by Jonathan Lopez (Orlando, 2008). 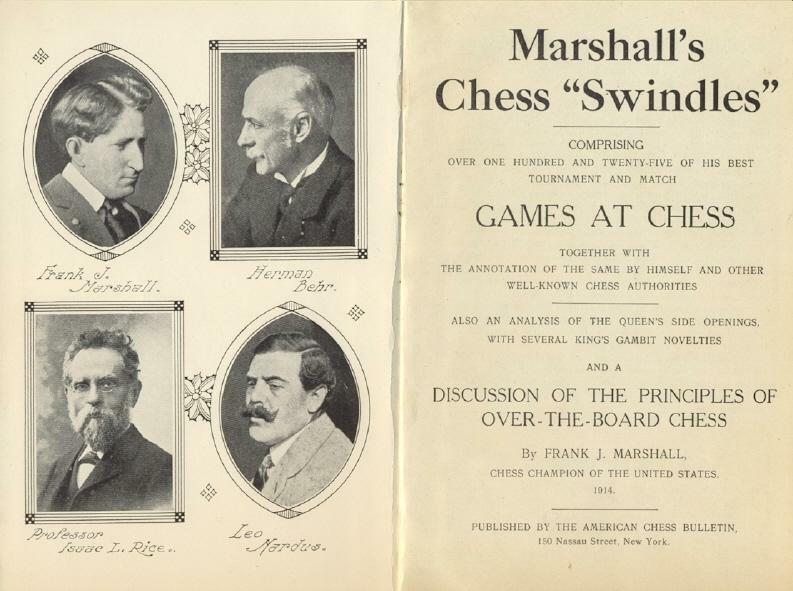 For example, page 35 has a photograph of Nardus (from Marshall’s Chess “Swindles”) and a reference to ‘the fabulously dishonest dealer Leo Nardus, one of the most colorful figures in the history of the art world, although a man little remembered today’. 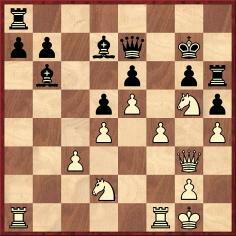 35 Rg8+ Qxg8 36 Qe5+ Resigns. 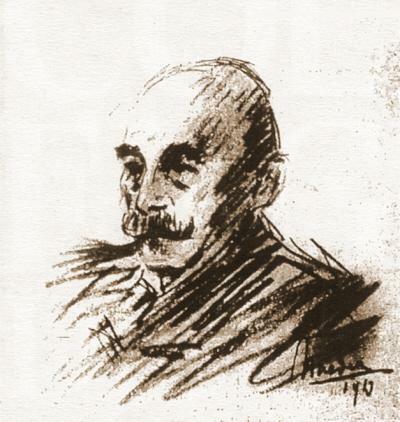 Source: La Stratégie, April 1914, pages 164-165 (with brief notes by Marshall). 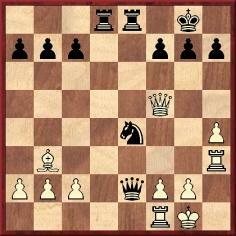 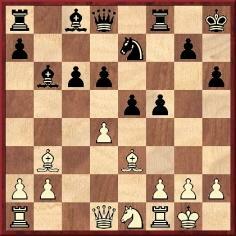 26 Nxc7 Kxc7 27 Qb7+ Kd8 28 Qxa8+ Qc8 29 Qxa7 h4 30 Rxe4 fxe4 31 Rf1 Be3+ 32 Kh1 hxg3 33 White resigns. 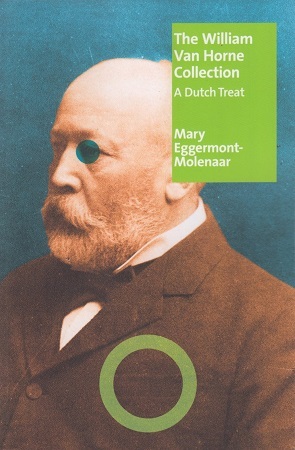 Much information about Léonardus Nardus (the index has dozens of references to him) is available in a book published earlier this year in the United States: The William Van Horne Collection by Mary Eggermont-Molenaar. 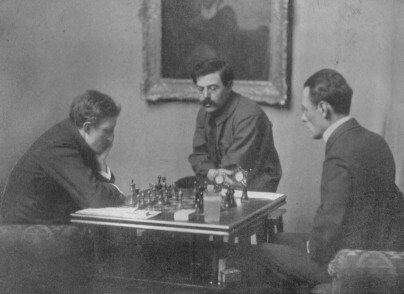 Page 298 of Z. Franco’s book on Lasker (C.N. 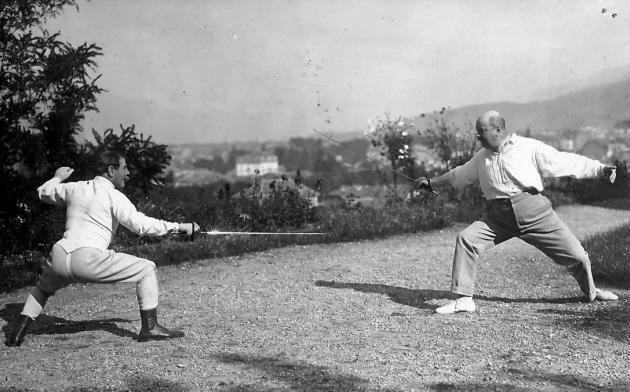 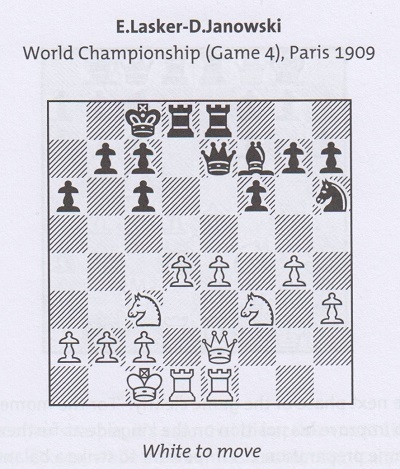 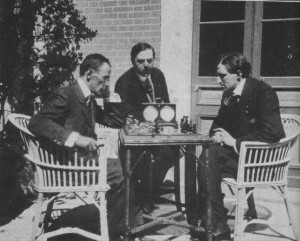 11130) shows his awareness that the only world title match between Lasker and Janowsky was in Berlin in late 1910. 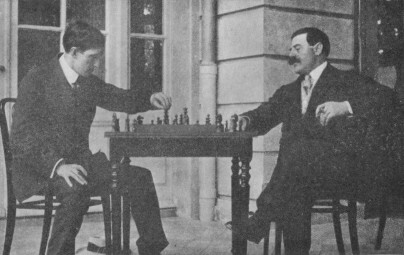 ‘... M. Nardus, le généreux promoteur du match-revanche Janowski-Marshall, offrit au Champion de subventionner un match entre lui et D. Janowski. 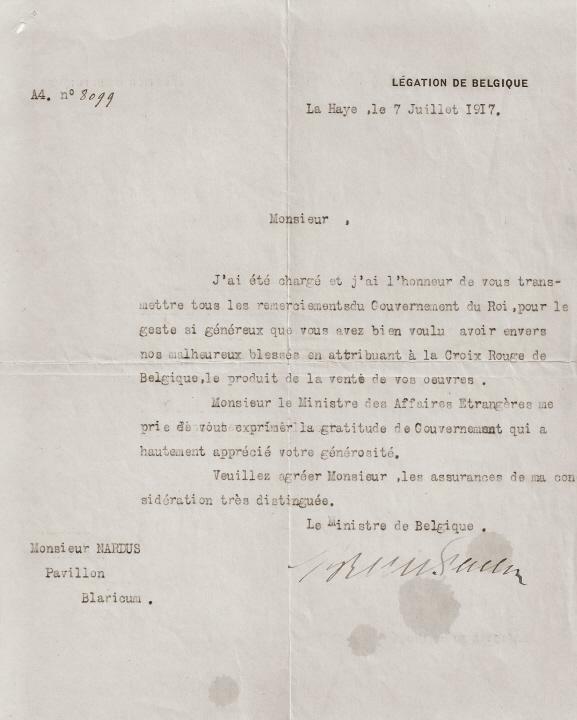 A la suite de quelques pourparlers, une lutte importante fut remise à plus tard, mais les conditions d’une courte rencontre immédiate furent ainsi établies: quatre parties seulement; les nulles comptant pour demi-point; 1.000 fr. 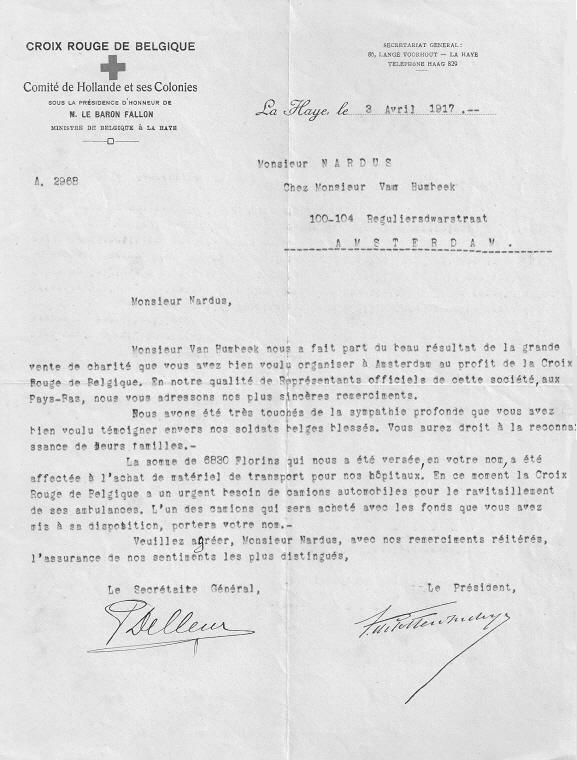 au vainqueur plus 750 fr. 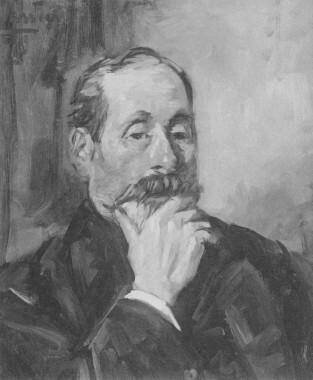 à chacun des deux maîtres.